Even minor cosmetic imperfections on the teeth in your smile can leave you feeling self-conscious. This can be even more significant if you have teeth with discolored fillings, yellowing tooth enamel or visible chips. Your dentist, Dr. Shane Newton, is well versed and highly experienced in a myriad of cosmetic dental treatments. The number and nature of the imperfections you need addressed will largely determine the solution he recommends. Dental veneers can be used to remedy teeth with chips and deep stains. The porcelain veneers are meticulously crafted in a dental lab to fit over the faces of the teeth in your smile. Once they are installed, they will look exactly like natural tooth enamel. At the same time, the porcelain material is not as receptive to stains as natural tooth enamel. Thus, your smile will stay whiter for a longer period of time. Dr. Shane Newton will first examine the teeth in your smile and take a few X-rays to assess the health of each tooth. It’s important to make sure that there is sufficient strong enamel to securely mount a veneer. If one of the teeth has an old filling or if it lacks sufficient enamel, he may recommend having it restored by a dental crown. With the examination completed, he will remove a small amount of enamel from the face of each tooth. Your dentist will then take a detailed impression of all the teeth in your smile. This will be sent to a dental lab to be used as a guide for crafting your custom porcelain dental veneers. Dr. Shane Newton will call you to schedule the second appointment when your veneers are ready. During this appointment, he will cement your new dental veneers into place. 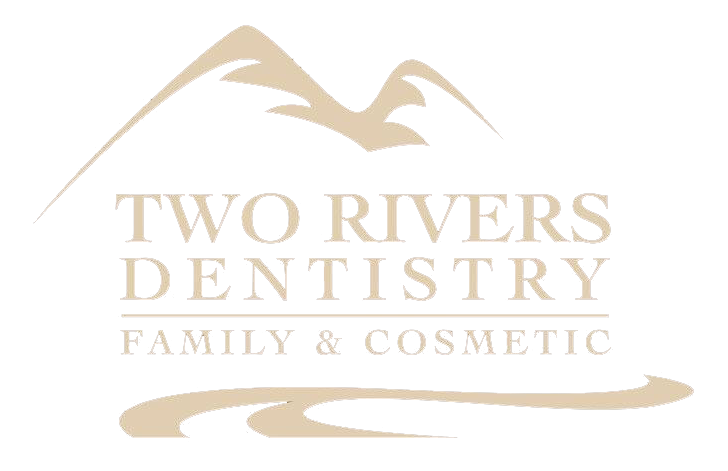 If your smile is suffering from multiple cosmetic imperfections and you’re interested in dental veneers in McCall, Idaho, you should call 208.634.5255 to schedule a dental veneer consultation at Two Rivers Dentistry in McCall.